Kenneth W. Mauldin has taught as an adjunct professor at the University of Georgia School of Law for a number of years. A 1980 law alumnus of UGA, he served as solicitor of the State Court of Athens-Clarke County until 2000 when he was elected district attorney for the Western Judicial Circuit, covering Athens-Clarke and Oconee counties. He earned his LL.M. in 1989 from Emory School of Law and has taught Trial Practice at UGA for a number of years. 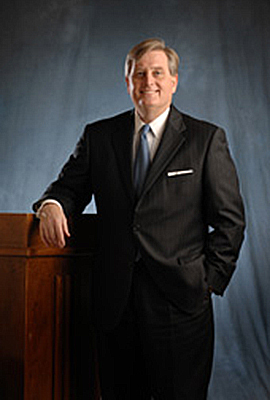 He has served as president of the Solicitors' Association of Georgia.